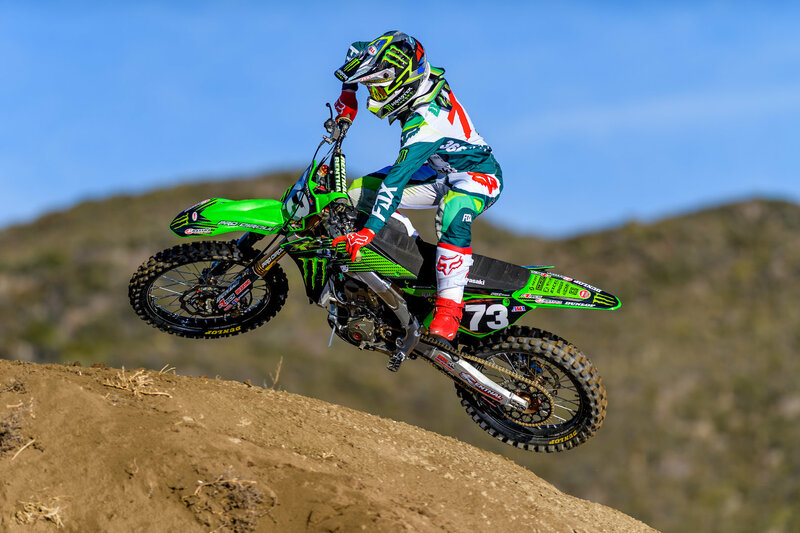 CORONA, Calif. (February 6, 2019) – Monster Energy Pro Circuit Kawasaki’s Adam Cianciarulo and Garrett Marchbanks rounded out the Western Regional class’ first stretch of races with a double podium and now the team looks to Austin Forkner and Martin Davalos to keep things going at the opening round of the Eastern Regional class. The duo will debut this weekend inside U.S. Bank Stadium in Minneapolis. 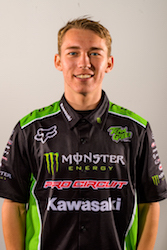 Forkner enters the new season with more experience and a couple of wins under his belt. The Tampa Bay and Atlanta supercross winner has big eyes to start things off strong but knows that being consistent is even more important when it comes to the bigger title picture. 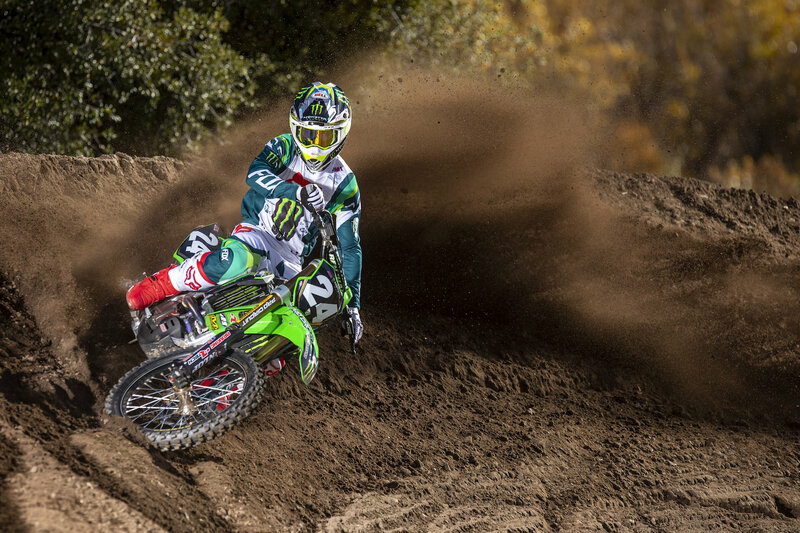 Davalos has waited just shy of a year for his chance to line up again, this time sporting the No. 73 on his Kawasaki KX250. Putting the past behind him, Davalos is ready to make the most of 2019, starting things off strong in Minneapolis. 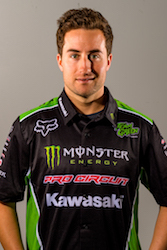 The Monster Energy Pro Circuit Kawasaki riders will be signing autographs on Friday, February 8 from 6 - 7 p.m. at Cities Edge Motorsports in Shakopee, Minnesota. Saturday’s race from U.S. Bank Stadium will be broadcast live on NBC Sports starting on Saturday, February 9 at 8 p.m. ET.